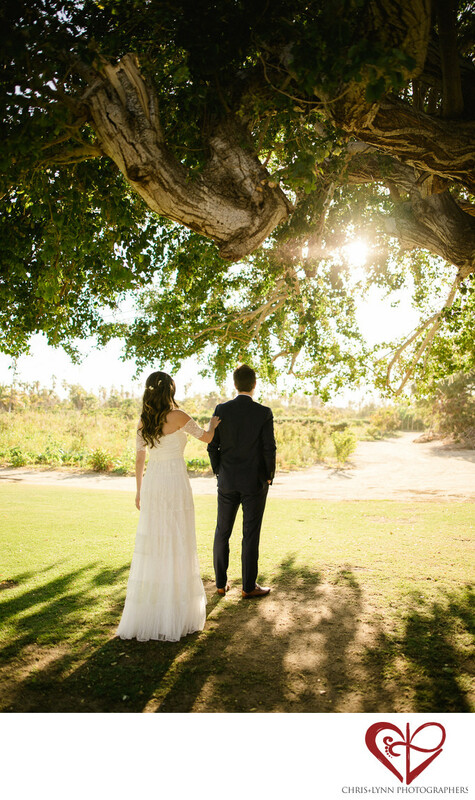 Flora Farms Wedding, San Jose del Cabo, Mexico. Planning & design by Signature Weddings Mexico. 1/2000; f/2.0; ISO 200; 24.0 mm.